It is second stage of the first phase of the ambitious BRTS project in the city which will be extended to 102 kms. 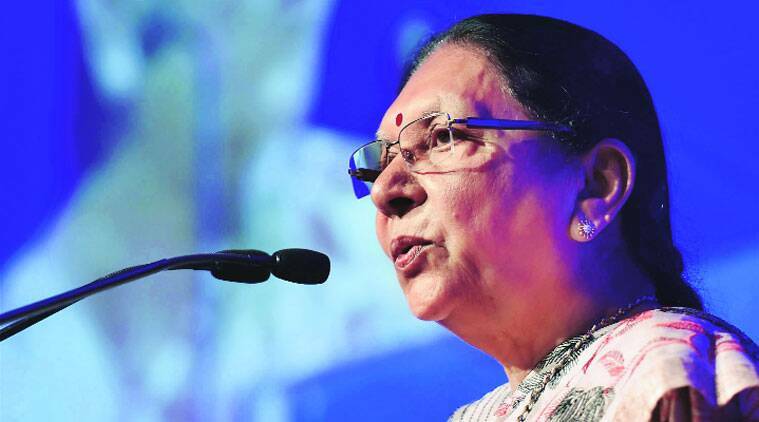 Chief Minister Anandiben Patel is all set to inaugurate a 21 km stretch of Bus Rapid Transport System (BRTS) in Surat next week, as part of the second stage of the first phase of the ambitious BRTS project in the city which will be extended to 102 kms. After the BRTS project hit a two-year delay, the current phase will pass through canal area between Sarthana Jakatnaka and Umas, almost a 13-km stretch, a first in the world. Professor Shivanand Swamy of Centre for Environmental Planning and Technology University, who is advising Surat Municipal Corporation (SMC) on the project said, “While Udhana-Sachin corridor was the first stretch, the transformation of the complete canal road stretch which came up post the BRTS is enormous. An alternative road to the ring road was given to the city on this stretch which has resulted in redevelopment of the entire area. The canal corridor was identified in BRTS network in phase 1. Partially there was no road, the canal area had degenerated use, encroachments on water front and canal degradation was also found. Sources close to the development added that the likely date of the launch of this new stretch would be on April 8. Confirming the development, Municipal Commissioner Milind Torawane said, “The CM will be inaugurating the stretch any time in the second or third week of April and dates are yet to be finalised by the CMO. However a total of 21 kms will be added to the existing 10 kms and we will soon start work on BRTS phase 3, even as CEPT University is preparing a Master Plan for it. Here we will try and explore other possible routes and have mixed traffic. Having learnt from the BRTS experience of other cities like Ahmedabad, we will have an extended budget for Surat.